Earn up to 9,592 reward points. Get killer Celestion tone in a front-loaded 4x12". 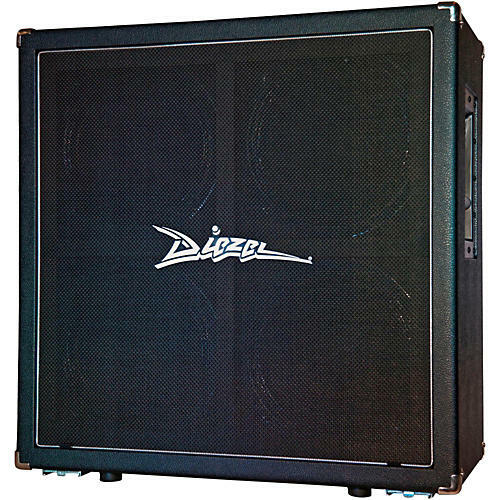 Rock any venue with the Diezel 412FK 240W front-loaded 4x12" cabinet. Loaded with a quartet of 60W Celestion Vintage 30 speakers, it gives you clarity with high gain at any volume. And, the road-ready construction will ensure many years of rugged reliability.